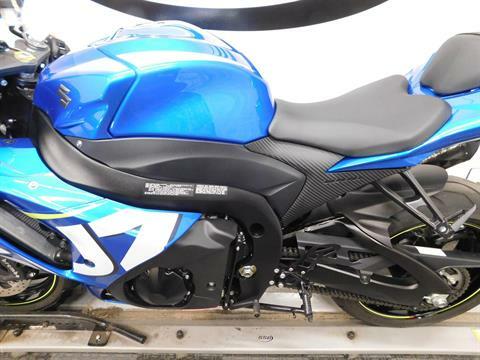 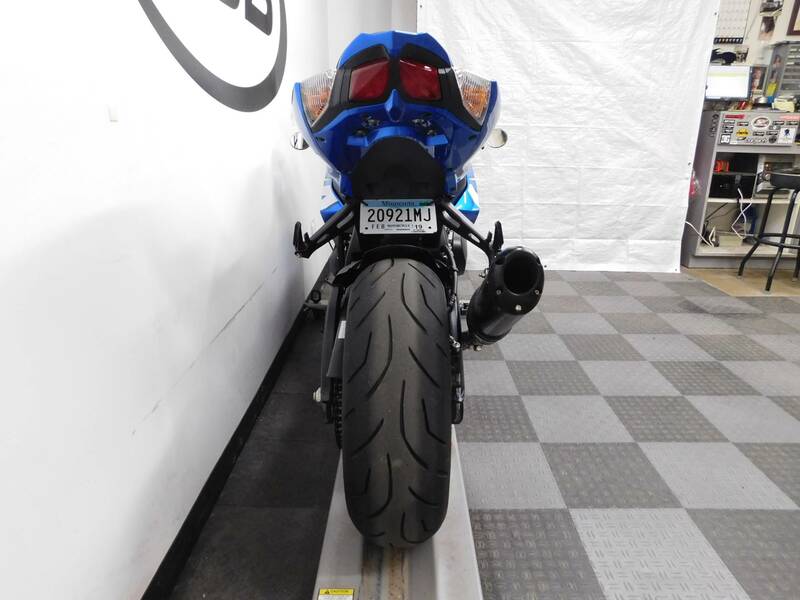 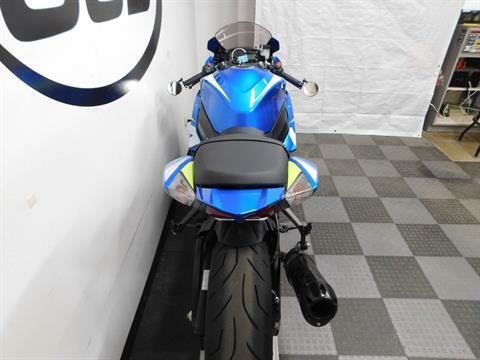 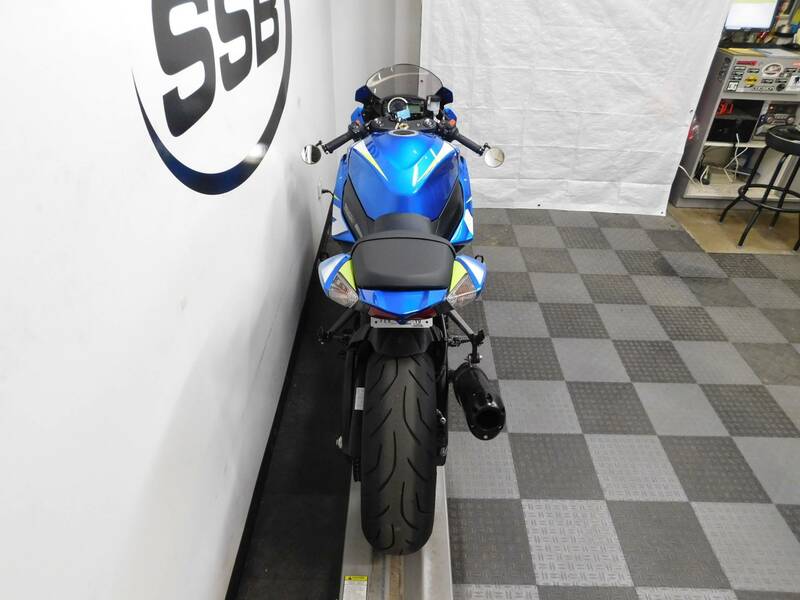 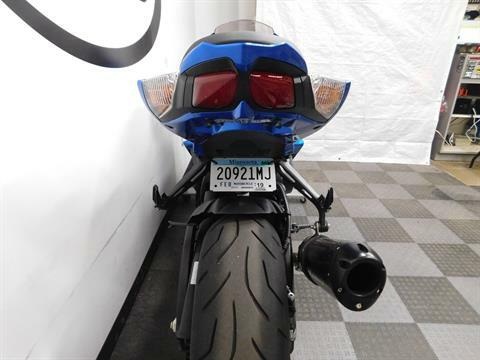 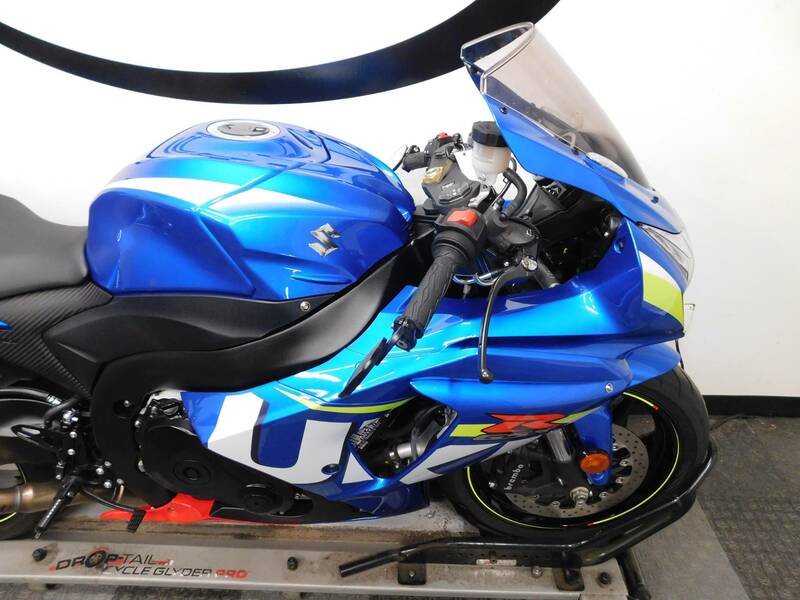 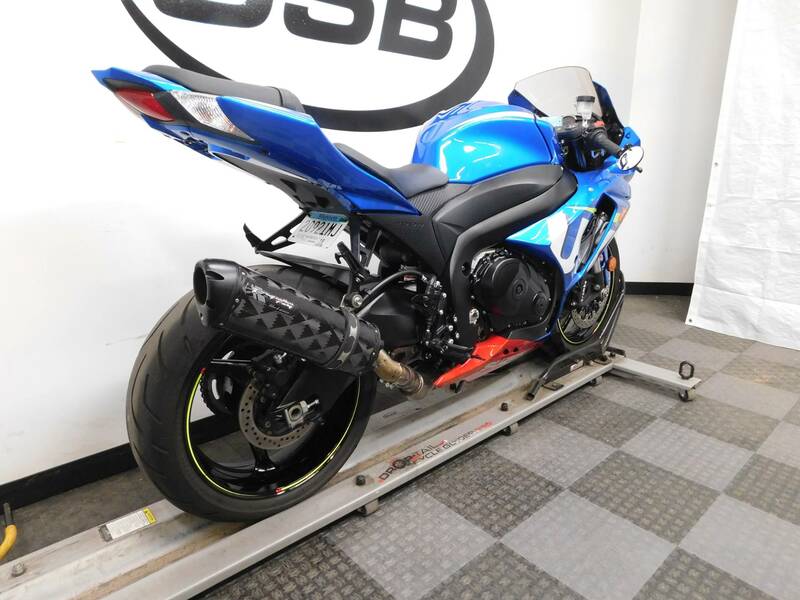 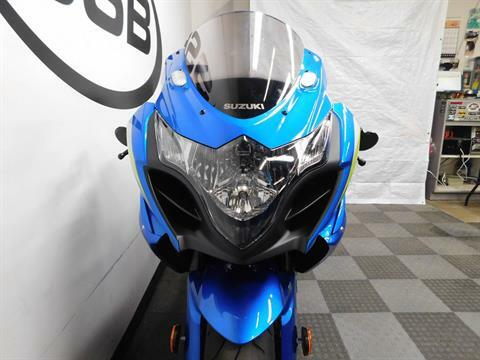 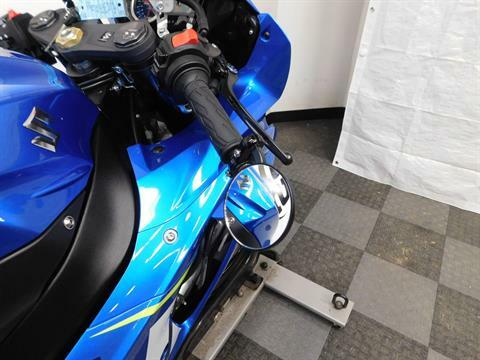 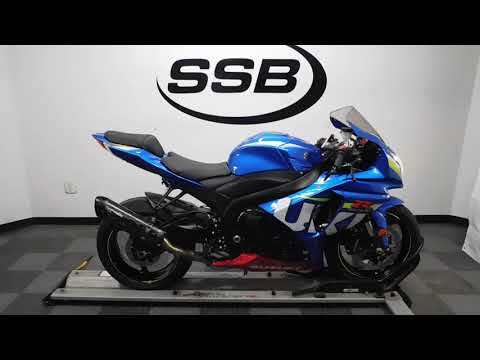 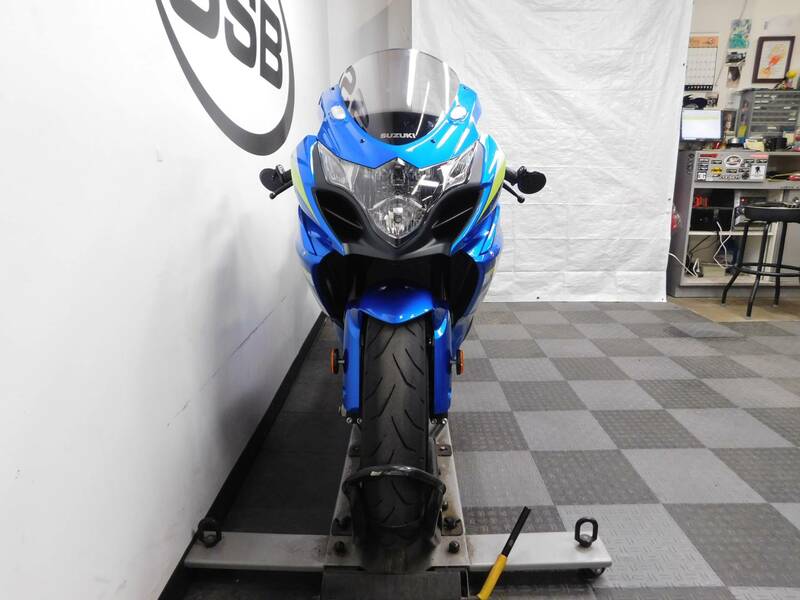 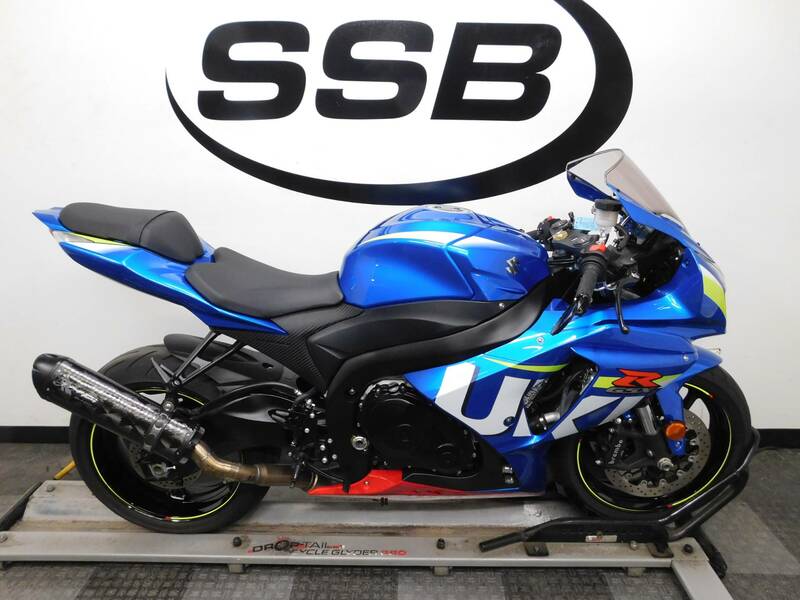 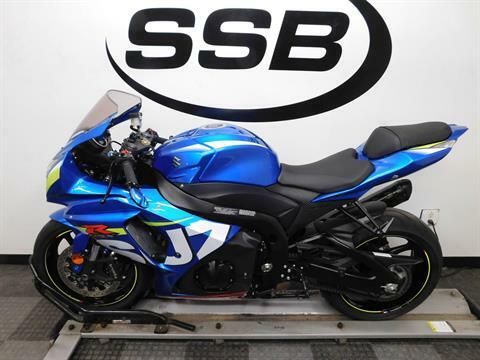 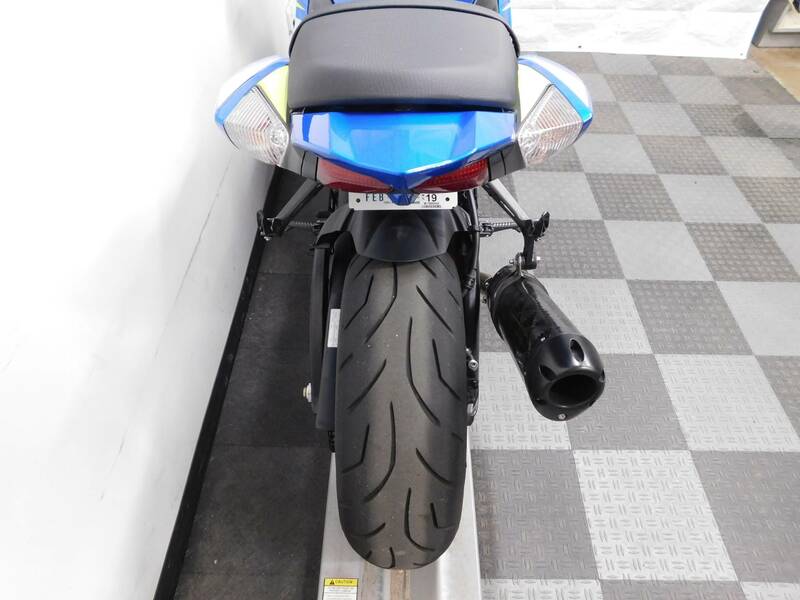 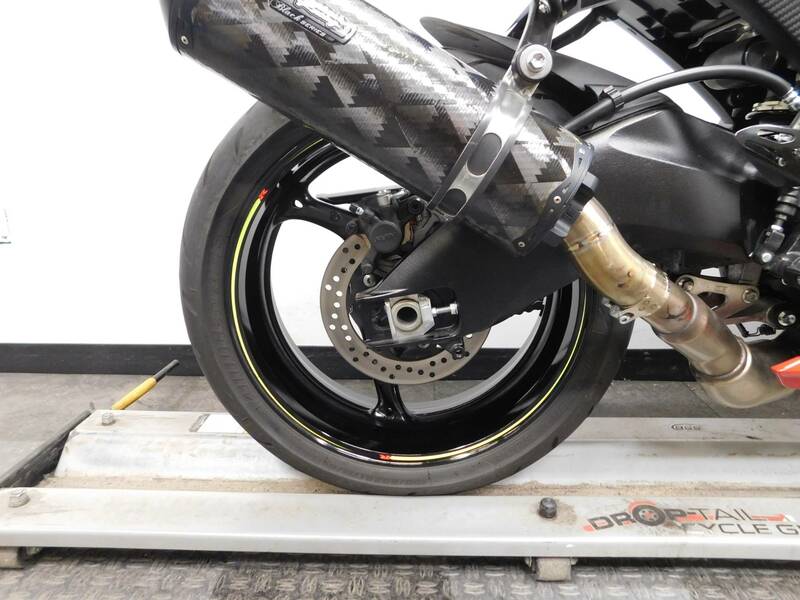 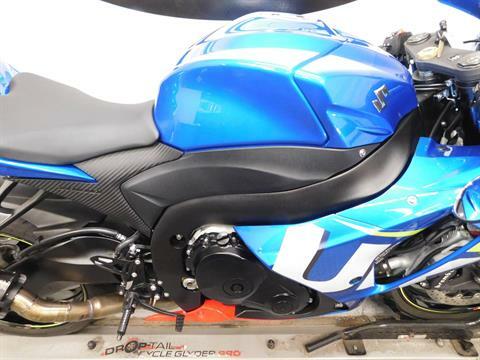 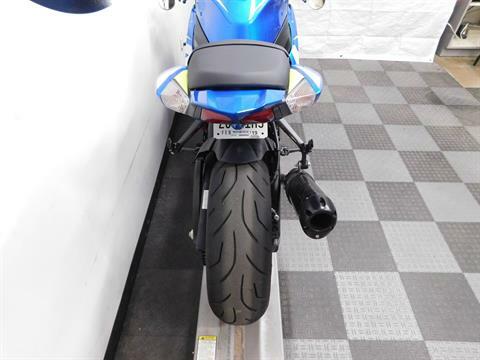 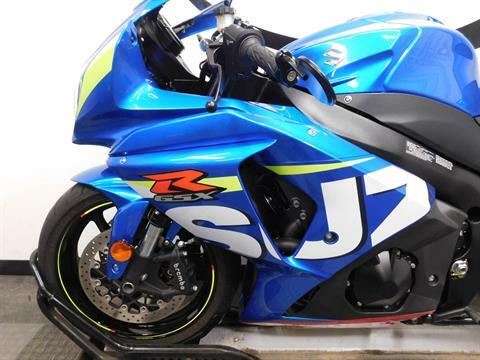 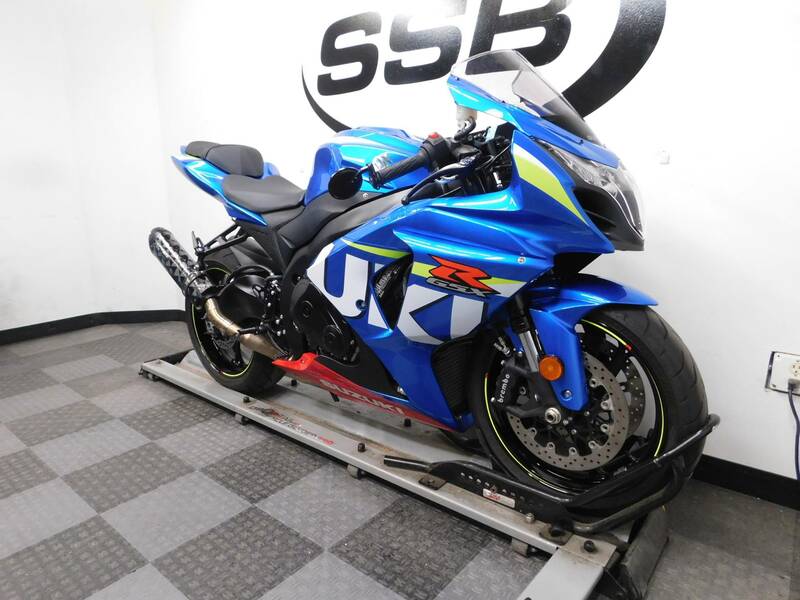 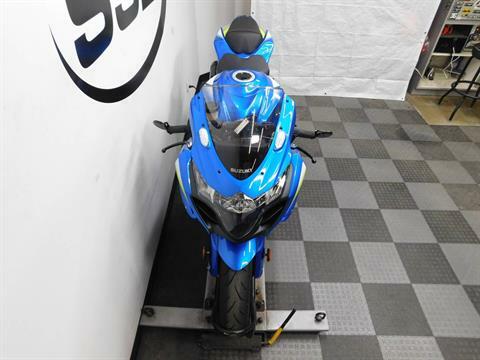 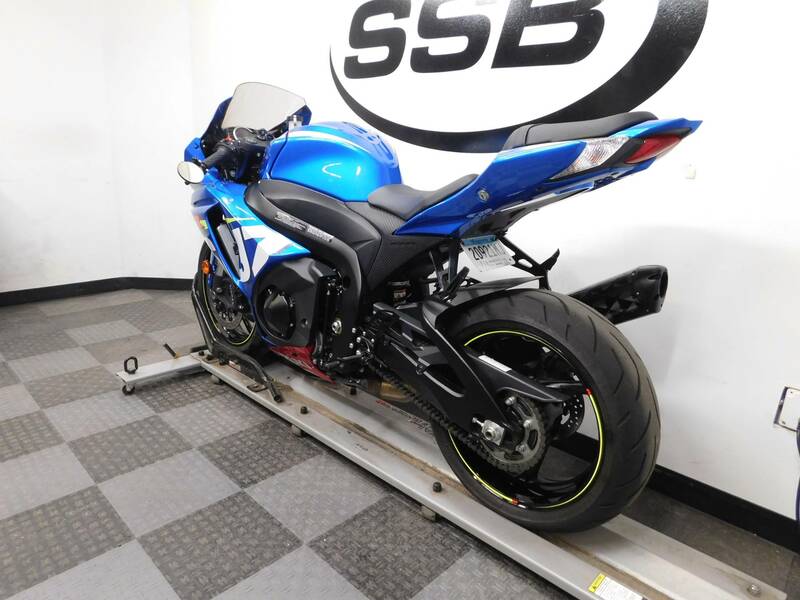 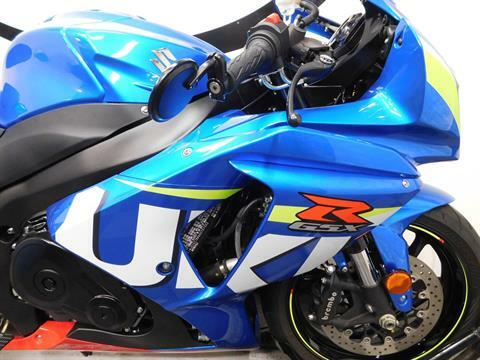 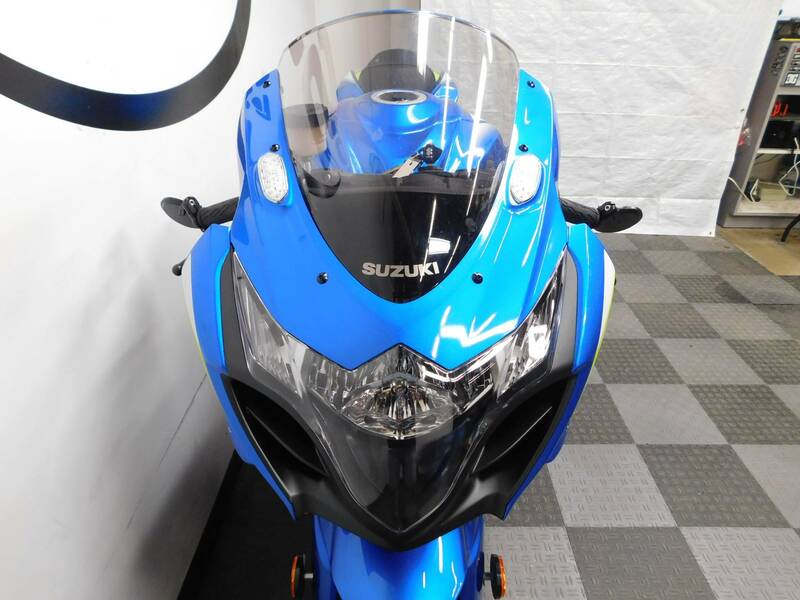 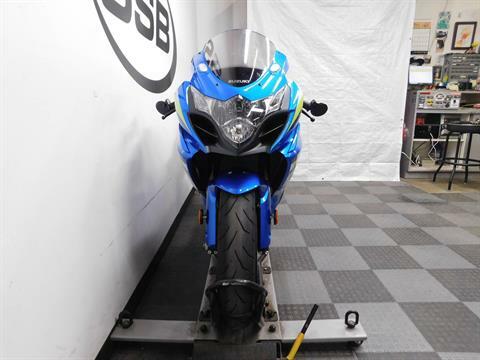 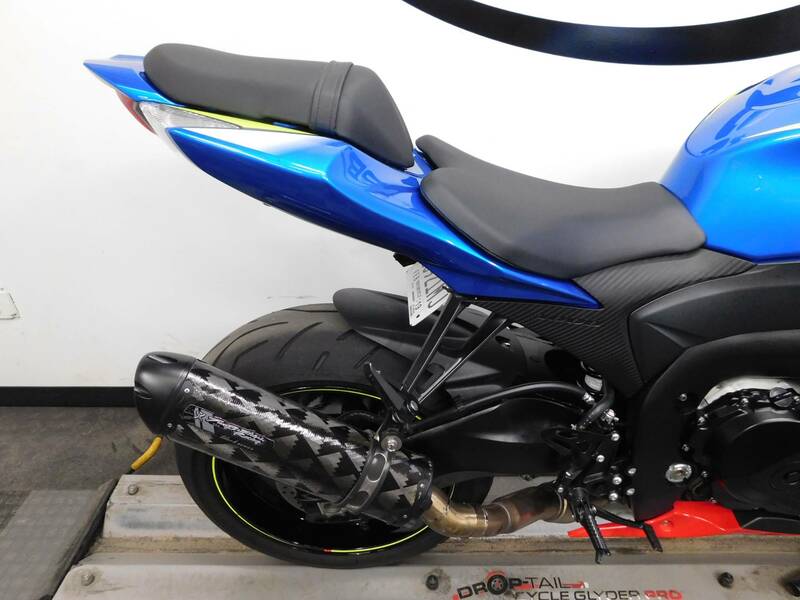 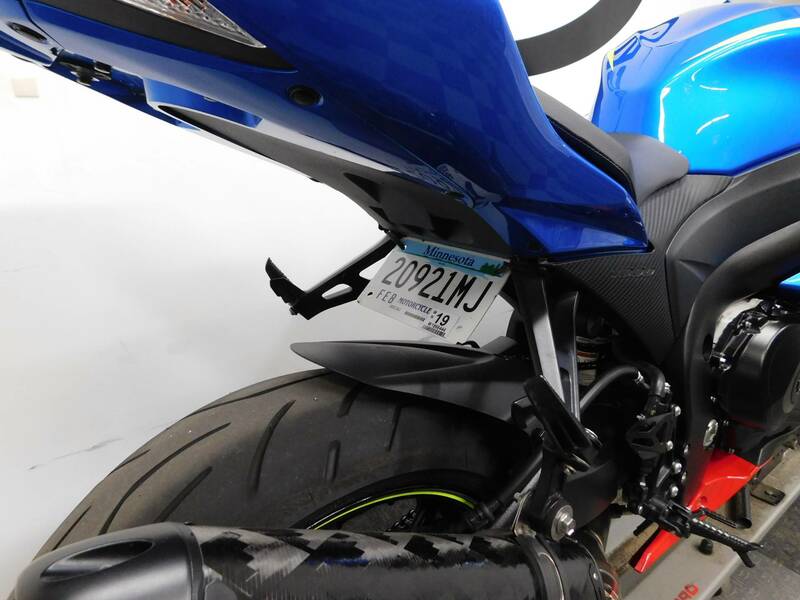 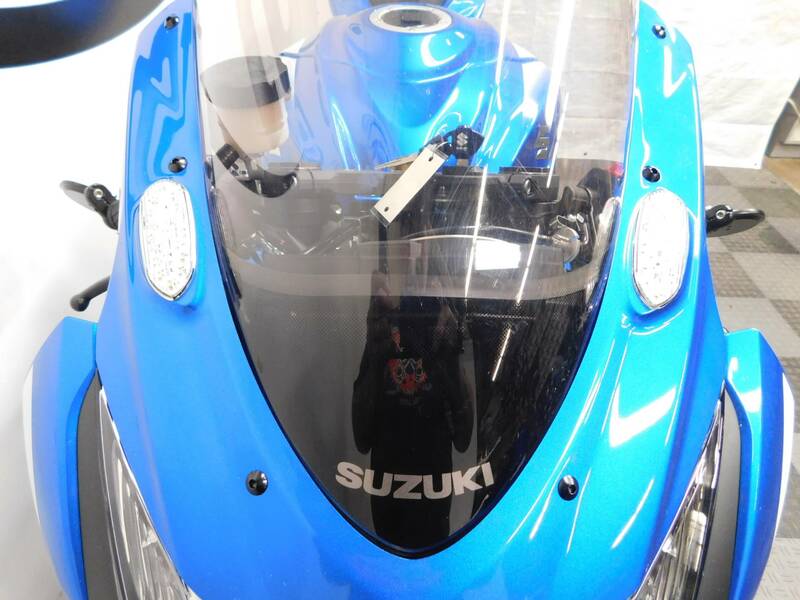 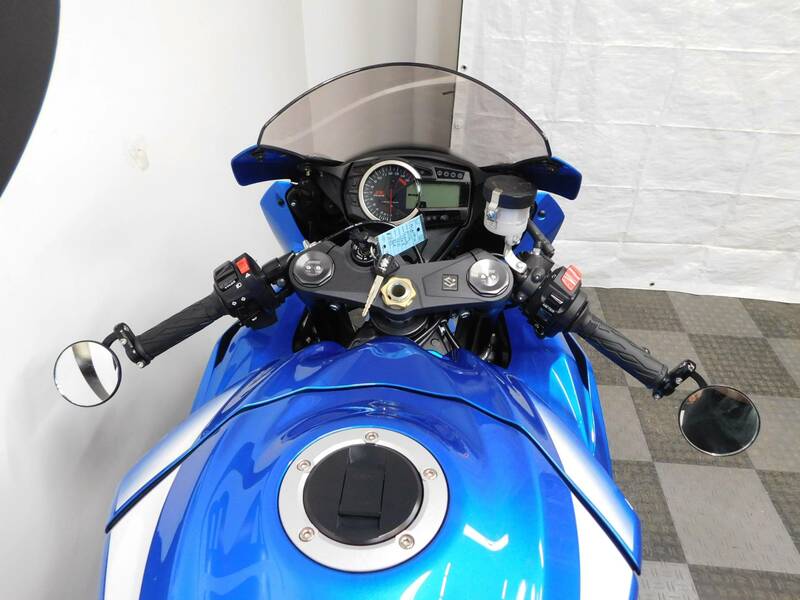 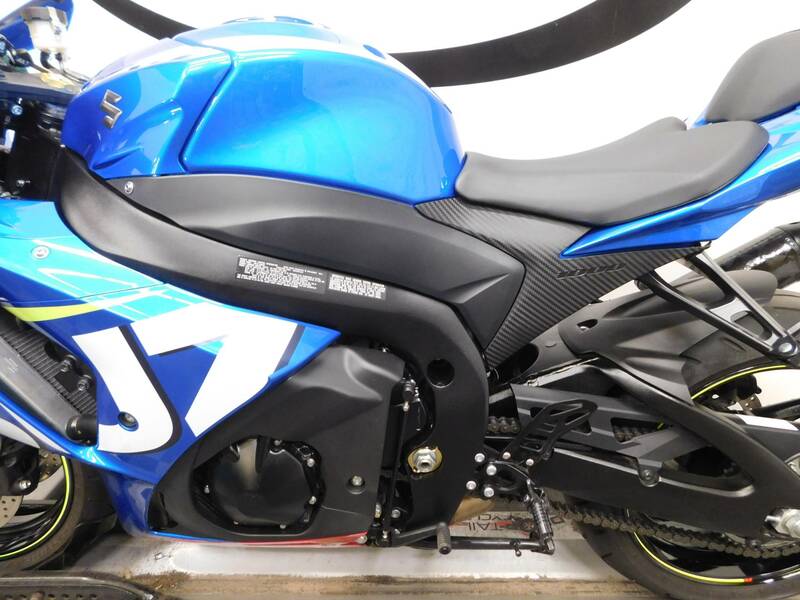 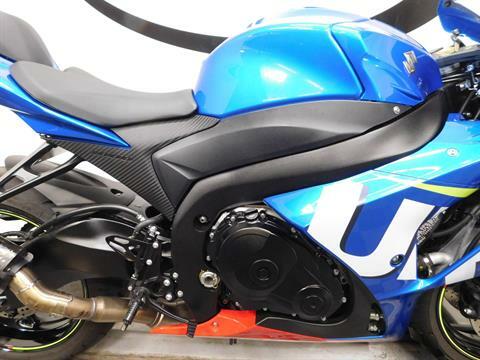 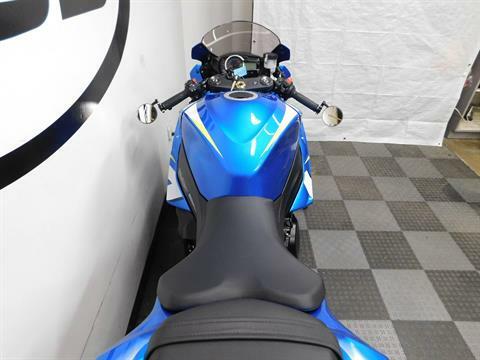 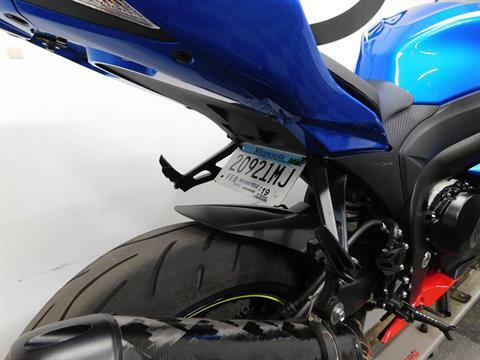 This 2016 Suzuki GSXR1000 is in mint condition with only 2,449 miles on it! 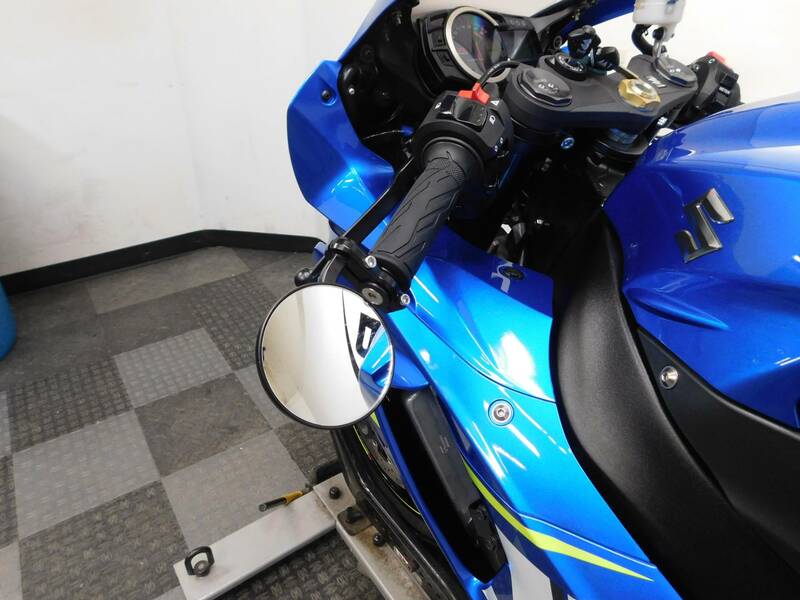 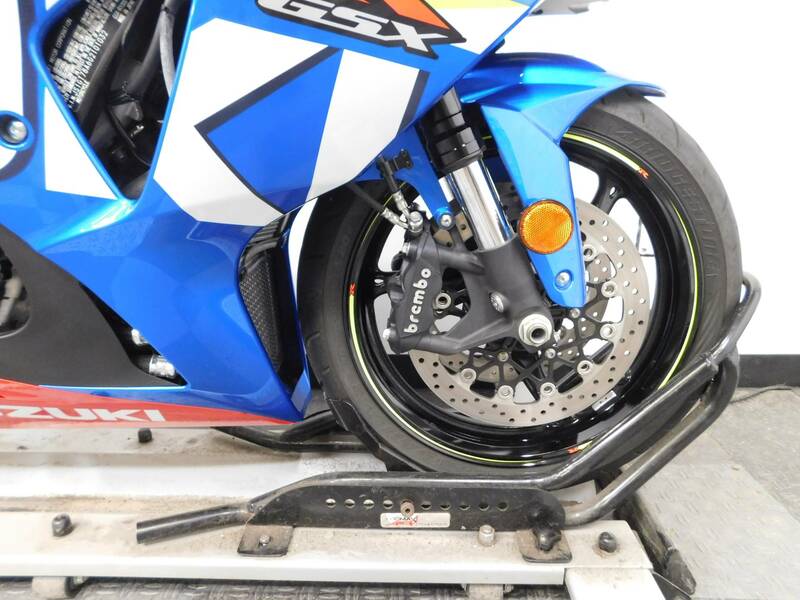 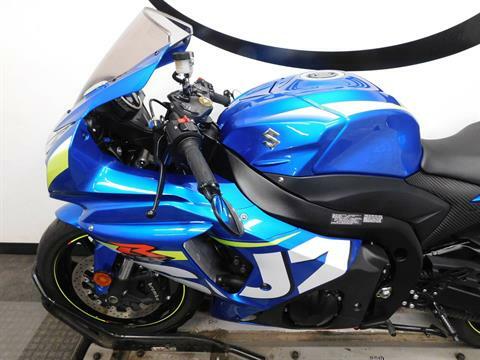 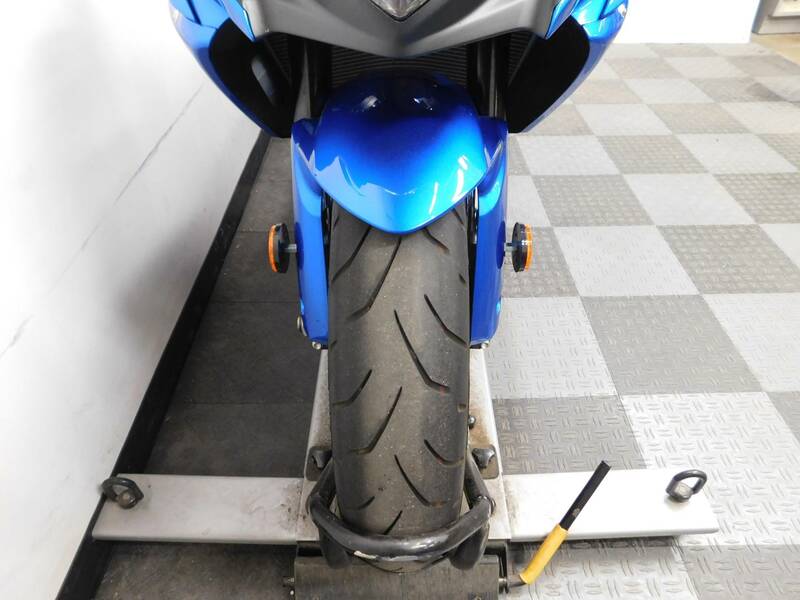 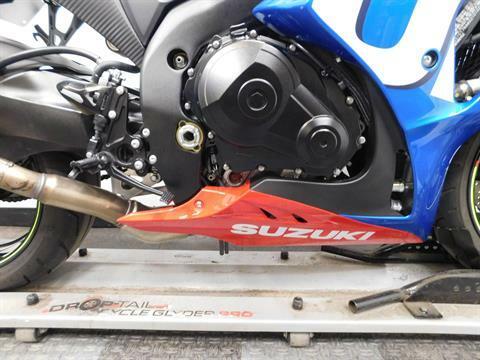 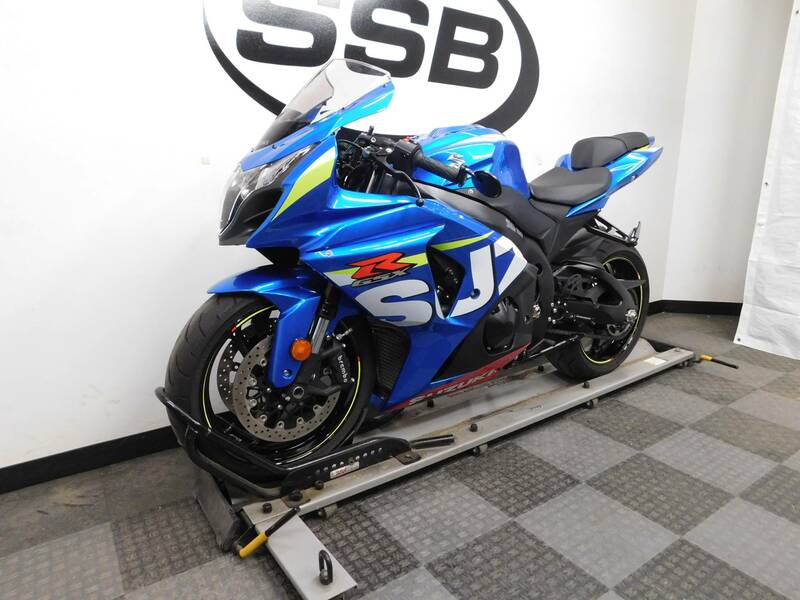 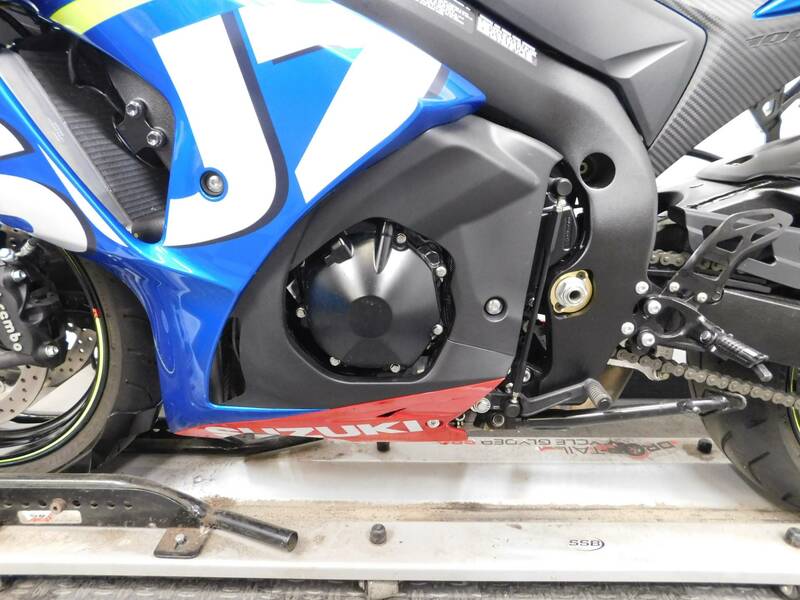 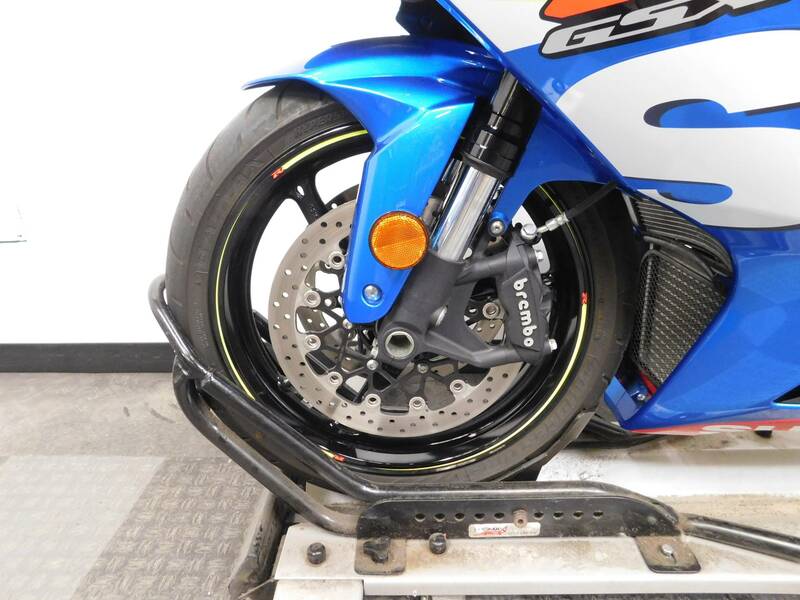 This Team Suzuki super bike is immaculate with no signs of any type of damage and still has that new bike shine to it, making it look very sharp. 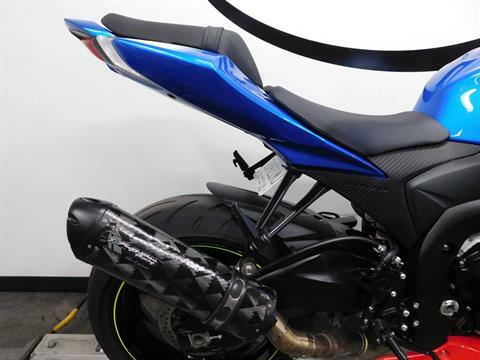 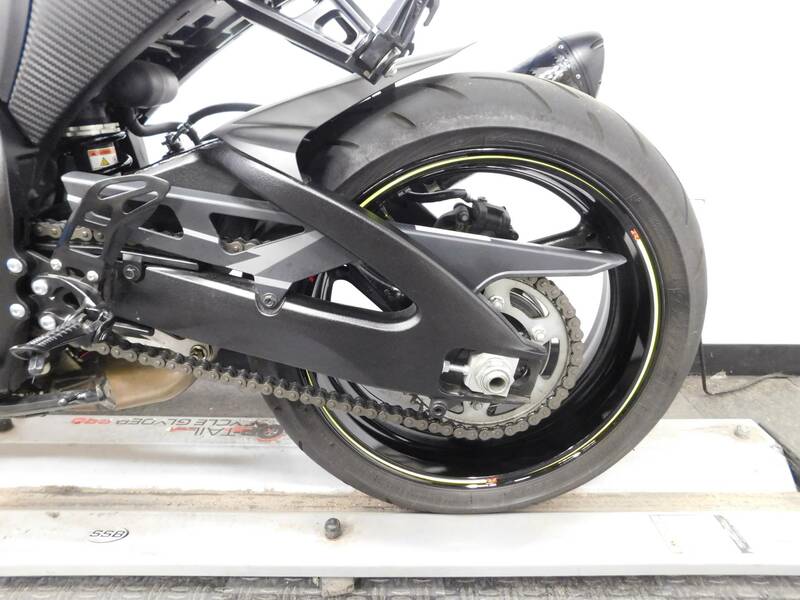 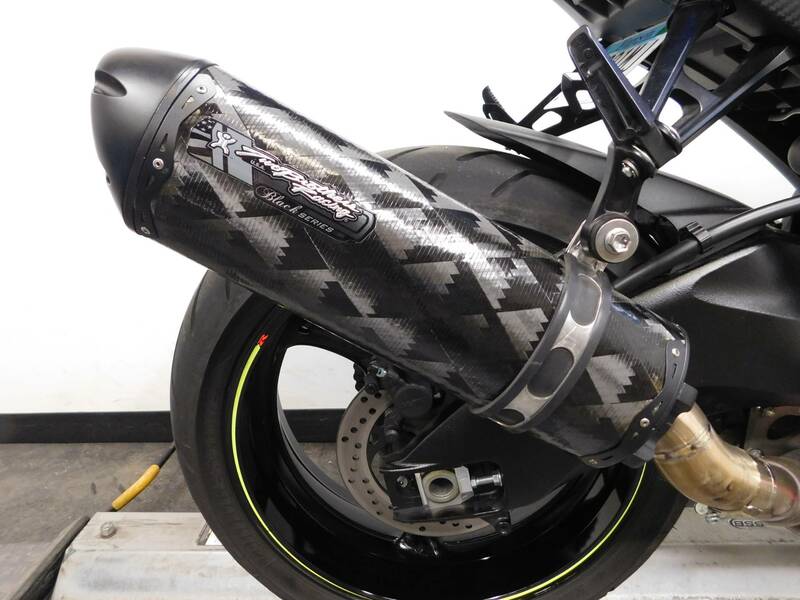 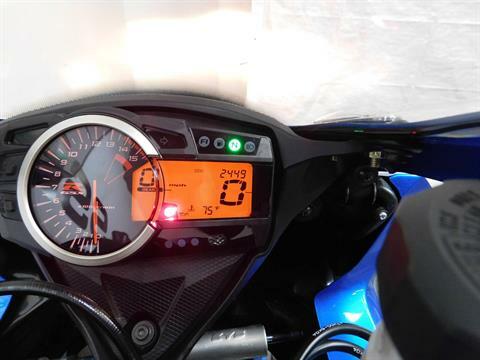 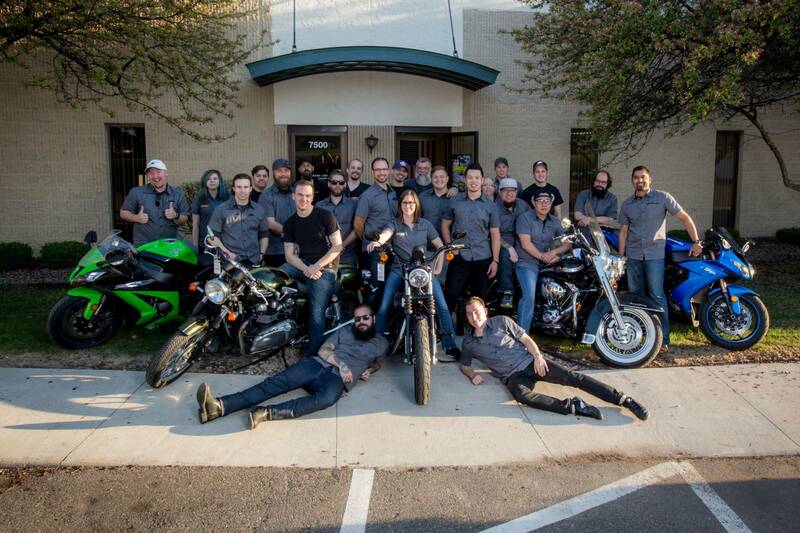 The bike comes with a power commander V, Two Brothers pipe, mirror block blinkers, bar end mirrors, and a fender eliminator, but that is all, which means you can upgrade and customize to your hearts content and make this bike your masterpiece. 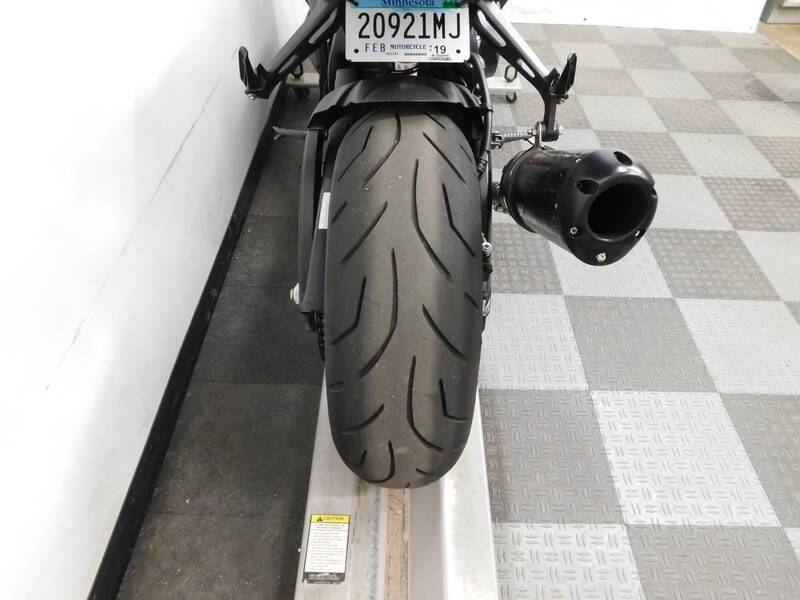 The tires on it are still in very good shape as well. This motorcycle is not for the beginner rider. 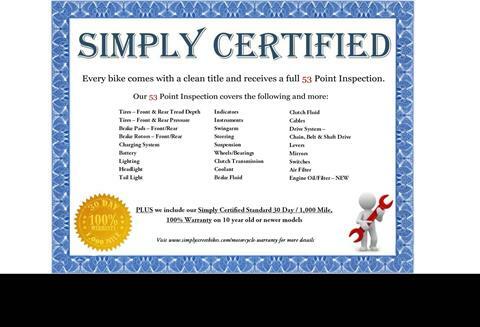 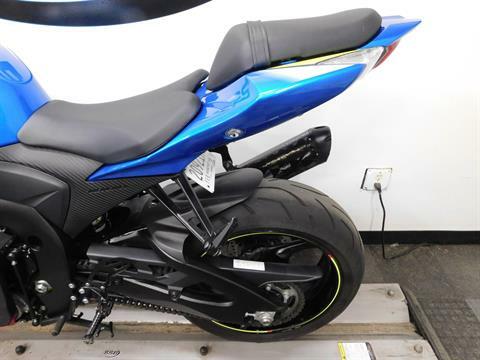 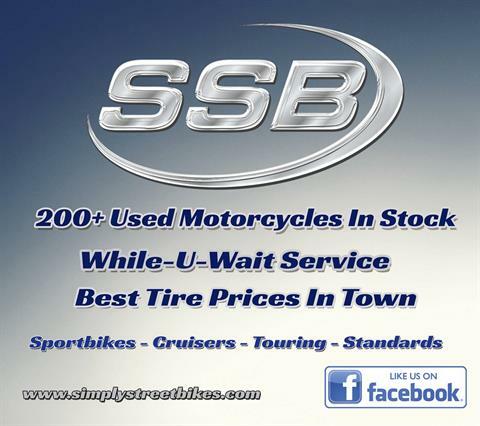 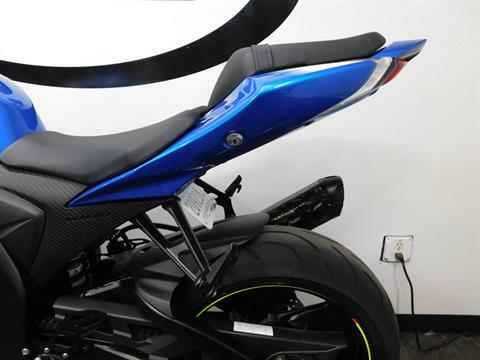 This is a great bike for the experienced rider looking to upgrade to a liter bike that is clean and low mileage! 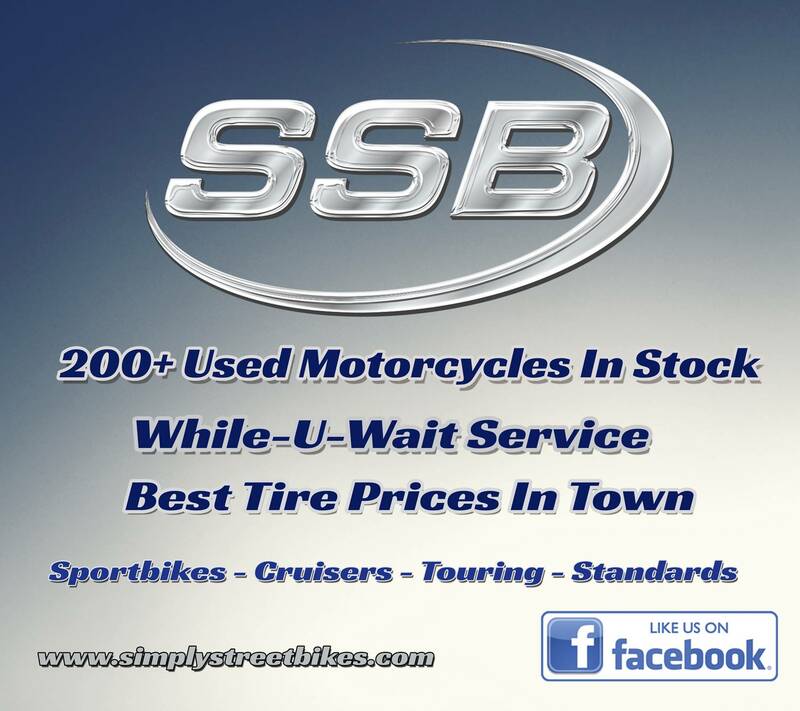 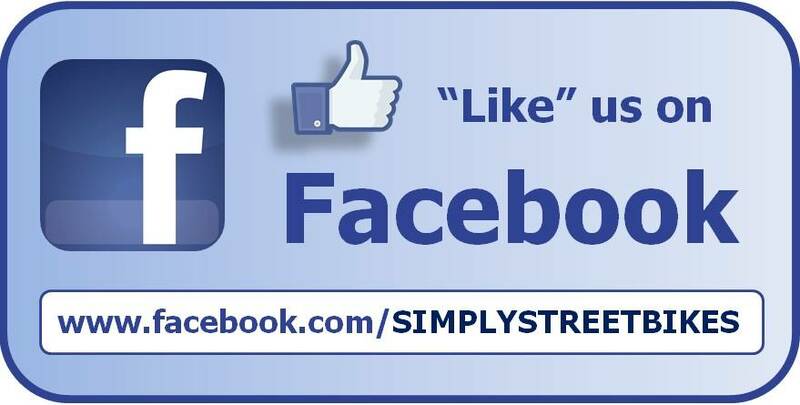 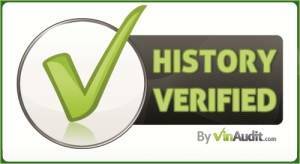 Stop by today and check it out for yourself!